DeJuan Blair and the San Antonio Spurs will take on the Cleveland Cavaliers on Thursday, October 14th. The game will take place at the Pete for the second straight year. 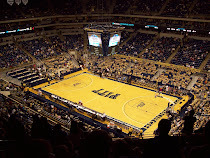 Tickets go on sale to the general public at the end of August, but if you're on Pitt basketball's mailing list, they have a special offer where you can get tickets now. Sometimes the stars sit out of these games, but short of a broken leg, I expect Blair will play much of the game. 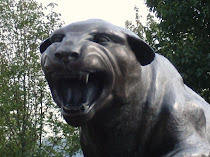 Yes,it will he held at Petersen Events Center Pittsburgh,Pennsylvania,October 14,Thursday, 7:30 pm to be exact. Got my tickets ready and just waiting for the set date.See you all there.